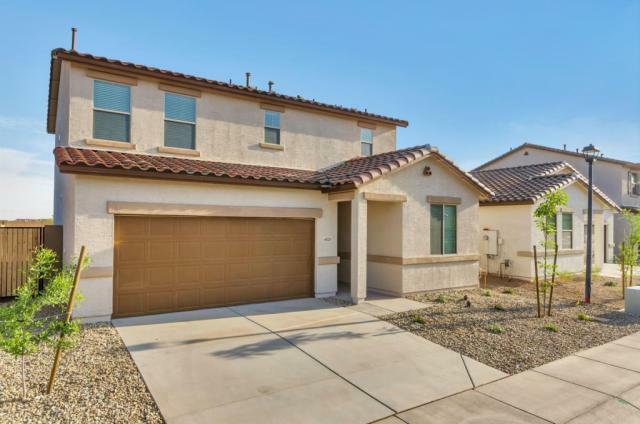 4820 W Leodra Ln, Laveen, AZ 85339 is a 2.5 bathroom, 1,853 sqft single-family home built in 2017. 4820 W Leodra Ln is located in Laveen, Laveen. This property is not currently available for sale. 4820 W Leodra Ln was last sold on Mar 30, 2017 for $214,391 (99% higher than the asking price of $1,495). The current Trulia Estimate for 4820 W Leodra Ln is $233,320.